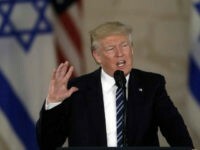 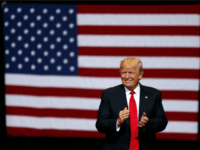 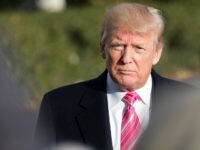 President Donald Trump on Tuesday thanked the mayor of the northern Israeli city of Kiryat Yam for naming a park after him in honor of the recent US recognition of Jerusalem as Israel’s capital. 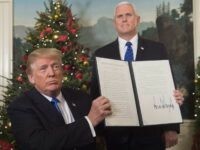 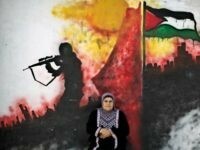 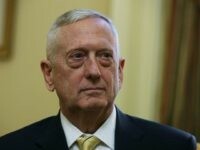 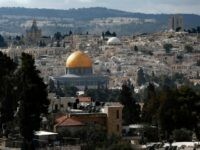 WASHINGTON — Defying longstanding American policy, US President Donald Trump will give a speech Wednesday recognizing Jerusalem as Israel’s capital, according to an Axios report on Friday. 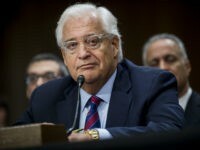 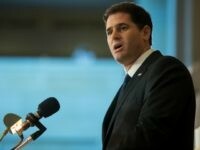 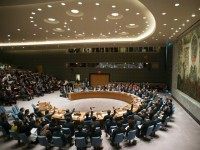 United States Ambassador to Israel David Friedman said it is not a matter of “if, but when” the Trump administration will move the U.S. embassy from Tel Aviv to Jerusalem in a recent interview.